The Academia Militar Das Agulhas Negras (AMAN) is the largest military school in Brazil. 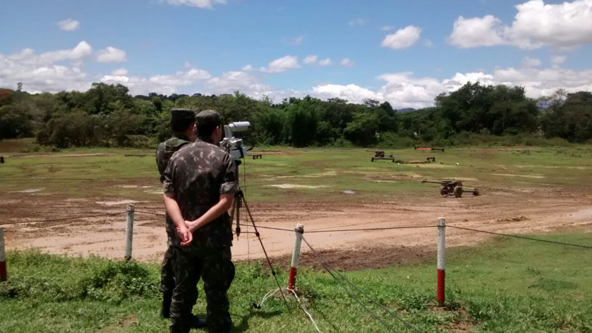 Located in the city of Resende, Rio de Janeiro, AMAN is a center of military training in infantry, cavalry, artillery, engineering and communications that caters for 4000 personnel annually. The military base covers an area of approximately 70 square kilometers, making it essential to ensure that all personnel can access resources and information from smartphones, tablets and computers in different locations, such as exercise areas. Due to the coverage required, it became clear early on that Wi-Fi was an inappropriate method to connect the military base because of the limited coverage it provides and the high cost of implementing and maintaining it. With that in mind, AMAN turned to Italtel to find an alternative method of connectivity that suited its needs. Italtel, an expert in integrating fixed and mobile networks, worked in collaboration with Teltec to provide a proof of concept private 4G LTE mobile network for AMAN to serve its academic community. To do this, it made use of the extensive fiber optic infrastructure already installed at the site and implemented Athonet’s PriMo EX-BOX LTE technology. 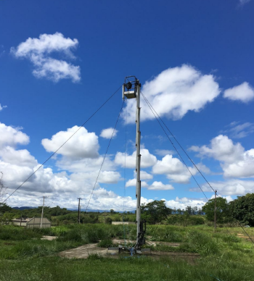 The network was managed by a small capacity base station and antenna, and was deployed for the first time ahead of Brazil’s largest armed forces teaching activity, which saw 4,400 soldiers from various military educational establishments across the country staying on-site. The solution has given officers and cadets access to online services such as Voice-over-LTE, video and audio streaming via portable and fixed cameras, file sharing and instant messaging. The network also allows commercial smartphones to be used securely. 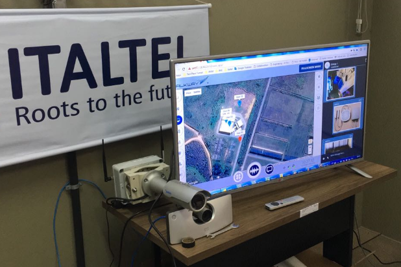 Italtel and Teltec used technology from manufacturer Athonet, which provided its PriMo EX-BOX LTE technology and allowed the creation of a mini-mobile operation using a briefcase. By using this technology, Italtel and Teltec were provided all necessary resources to manage an LTE network through virtualization techniques such as VoLTE, PCRF, S-GW and P-GW. 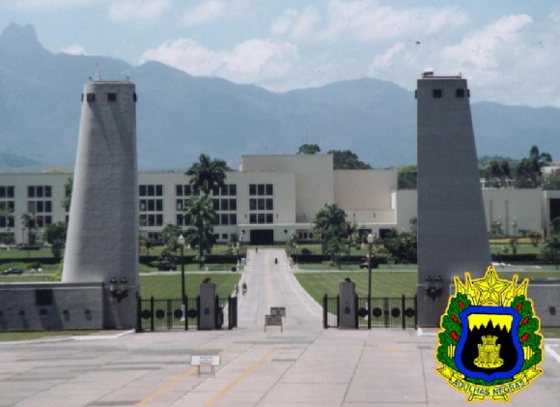 The project saw a successfully deployed private LTE mobile network to one of the largest military facilities in Brazil in both a timely and cost-effective manner. The network significantly increased the mobility and connectivity of AMAN to reinforce the capabilities of Brazil’s armed forces and ensure the teaching activity ran smoothly. The morale of on-site personnel has also increased because of the deployment.